WhatsApp has 5 alternatives which are listed below. 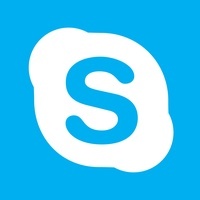 Read more about Skype as an alternative for WhatsApp. 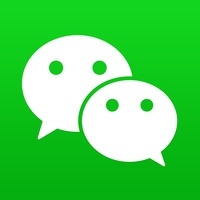 Read more about WeChat as an alternative for WhatsApp. Instantly reach the people in your lifefor free. Messenger is just like texting, but you don't have to pay for every message (it works with your data plan). Not just for Facebook friends Message people in your phone book and just enter a phone number to add a new contact. Create groups for the people you message most. Name them, set group photos and keep them all in one place. Even more ways to message Bring your conversations to life with stickers. Preview your camera roll photos and videos without leaving the conversationthen choose the perfect ones to send. Record voice messages when you have more to say. 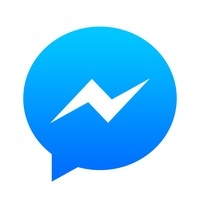 Read more about Facebook Messenger as an alternative for WhatsApp. 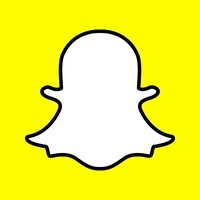 Read more about Snapchat as an alternative for WhatsApp. 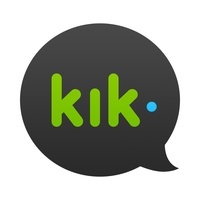 Read more about Kik as an alternative for WhatsApp.